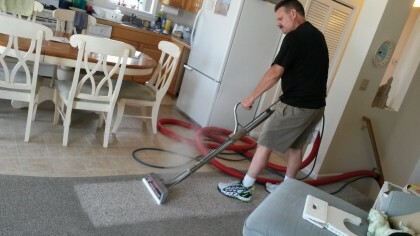 In Need of a Reliable Commack Carpet Cleaning Pro? Customers deserve professionalism whenever they pay for a service. 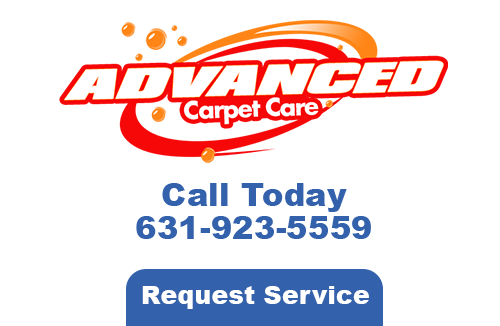 At Advanced Carpet Care, we provide just that and a whole lot more. Our Carpet Cleaners can make your home in Commack more valuable. Our customers are entitled to beneficial services such as tile and emergency cleanings. We come to your home to perform a service for you and that’s exactly what you’ll get. 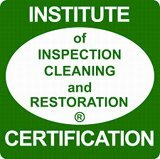 Our cleaners are certified to work on your tile. Tile cleaning is a tough job to keep clean but with the tools and machinery we use, we make it look easy. Call for your tile cleaning appointment and have the pros go at it. If you come into a home and see spotless carpets and perfectly clean upholstery, you’d probably be impressed with the owner having kept it so clean. If you see a filthy, stained kitchen floor, all of that appreciation quickly goes out the door. The dirt in your carpet will stay where it is. 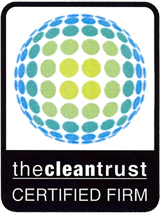 Even with the best vacuum in the world, you can’t get every single fiber clean. Oils and spills, such as red wines, have worked their way into high traffic areas. These spots sit for long periods of time and make your stains permanent. We have the means to remove those permanent stains for good. Our residential cleaning solutions are intended to break that hold. Our process will start in the worst areas, loosening the dirt and grime’s tight grip. Our solutions are intended to get your carpeting back to looking clean once again and protected from a future of dirt. Our machines do an incredible job of removing debris as we don’t want to miss anything. That’s why our Commack Carpet Cleaning technicians always go over the carpet twice, that way they know that every side of the fiber has been thoroughly scrubbed and gone over. Call us and let our techs attend to your prized leather sofa, silk couch, or other precious fabrics so that we can get it cleaned professionally. When you need skilled and competent Commack Carpet Cleaning professionals don’t look to anyone else other than Advanced Carpet Care. Advanced Carpet Care appreciates your feedback. Please give us more time to collect your reviews and they will be displayed below. If you are looking for a Commack Carpet Cleaning expert then please call 631-923-5559 or complete our online request form.